Hiclone is a simple non-moving and maintenance free device which fits inside the air filter housing of a carburettor or in the air induction hose on EFI, Turbo, LPG or diesel engines. Hiclone requires NO modifications and NO chemicals. 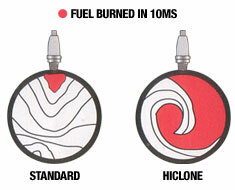 Better flame propagation offers a more even down force on piston. 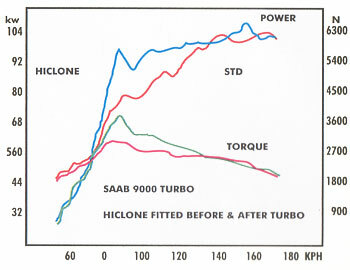 Hiclone's swirling effect makes fuel particles finer and therefore burns up substantially more of the fuel wastage and increasing economy. 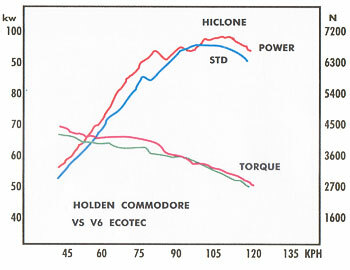 Potentially more efficient burning of the fuel means greatly reduced levels of exhaust pollution.